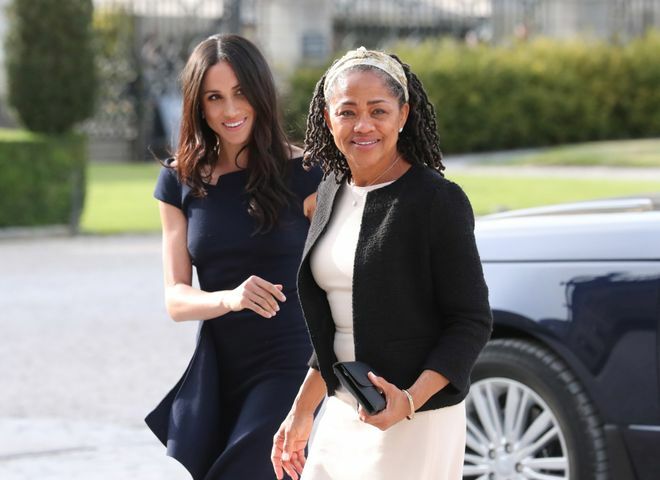 Home / Women in Focus / Personal Life / Meghan Markle and Doria Ragland: our favorite mother-daughter duo! Meghan and Doria were reunited earlier this month for an official ceremony in Kensington Palace. It is undeniable that the two have a very strong bond. As such, Doria couldn't miss her daughter's presentation of a book called Together: Our Community Kitchen, the proceeds of which will go to the Hubb Community Kitchen association. There are 50 recipes in the book that were written by the women who survived the tragic Grenfell Tower fire. To mark the occasion, a textile structure was installed to inspire women to cook together. Here are the photos our favorite mother-daughter duo!